Phagans School of Hair Design is a beauty school in Portland, Oregon, dedicated to educating and training future beauty professionals. If you have a passion for hair design, esthetics, nail technology, or barbering, we have programs that can help you develop your skills! Cosmetology school isn’t only about learning enough to pass the state licensing exam. 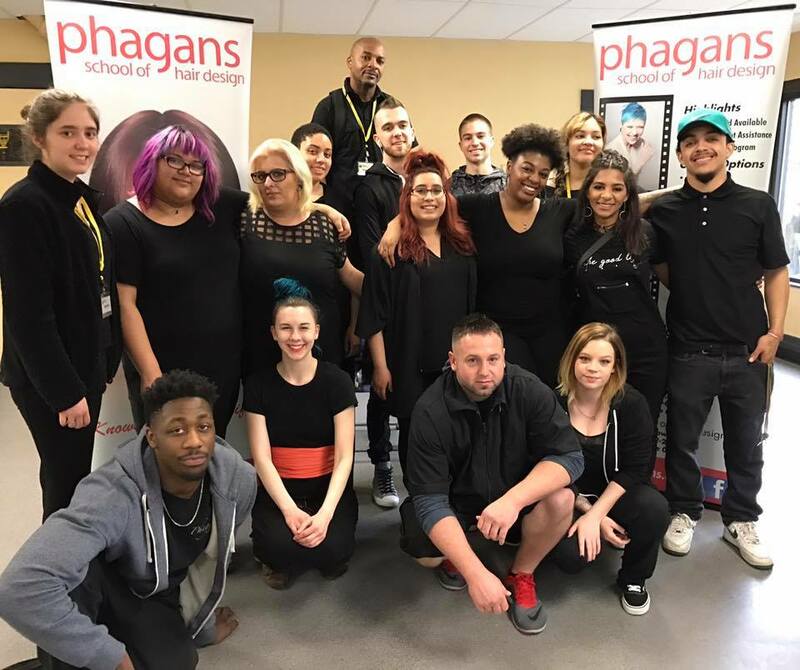 We want our students at Phagans School of Hair Design to develop the skills to become talented beauty professionals that make a lasting impact on the industry. This goal is why we develop all of our beauty programs with extracurricular opportunities, such as community, charity, or career development events, for our students to have a head start when they complete their program! In most states, beauty school students become licensed cosmetologists through a cosmetology program. 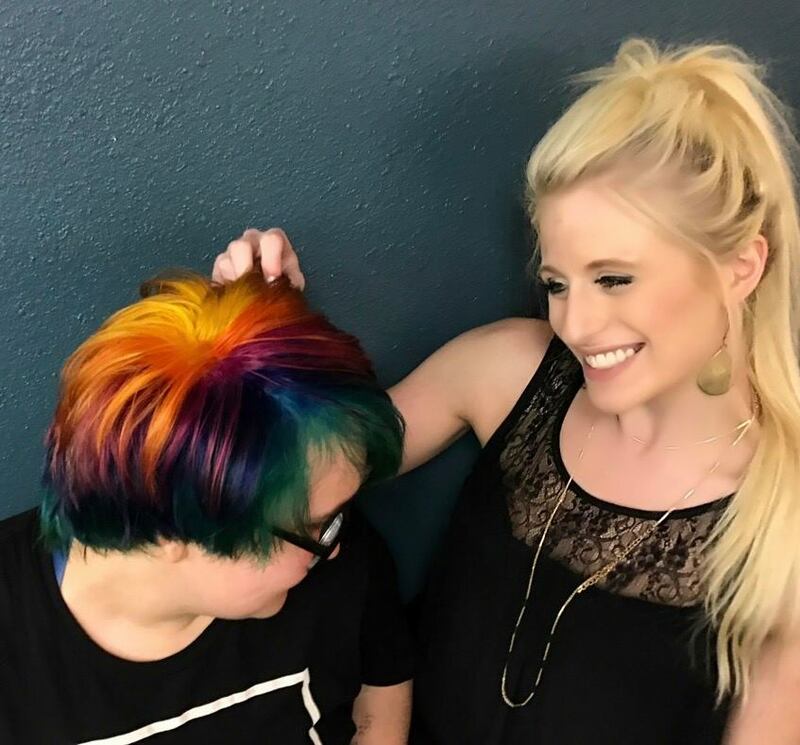 In the state of Oregon, cosmetology courses are broken down into hair design, esthetics, barbering, or nail technology programs instead in order to focus on hair, skin, and nails or any combination. At Phagans School of Hair Design, you can learn any of those subjects through our catalog of programs! One common challenge our students face is deciding how to pay for their beauty school program. There are various ways to pay for school and our admissions team is here to help. Phagans School of Hair Design is an accredited beauty school, which means that financial aid is available to students who qualify. We strive to make the application process as easy as possible for our students because we believe nothing should stand in the way of pursuing your dream career! Each student comes to Phagans School of Hair Design with different interests, personalities, and needs. Each of our programs speak to different people in different ways, so feel free to explore our different programs to find the one that speaks most to you! Our hair design course provides students the opportunity to learn the ins and outs of hair cutting, color, styling, and more! The esthetics program is centered on skin care and treatments provided at spas. Great for people considering careers in medical spas, too! Nail technology is all about the art of the perfect manicure and pedicure. Learn what you need to become a licensed nail tech in our program! 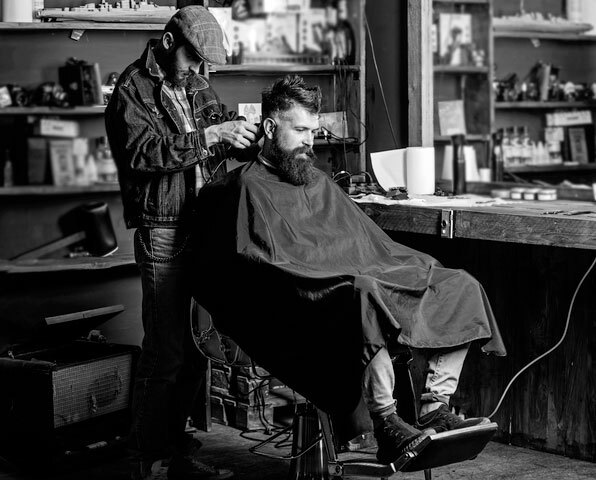 If beard grooming, straight razor shaves, and mens hairstyles interest you, barbering could be the ideal career for you to pursue!